The Relative Strength Index (RSI) is an important indicator for measuring the speed and variation of price movements. 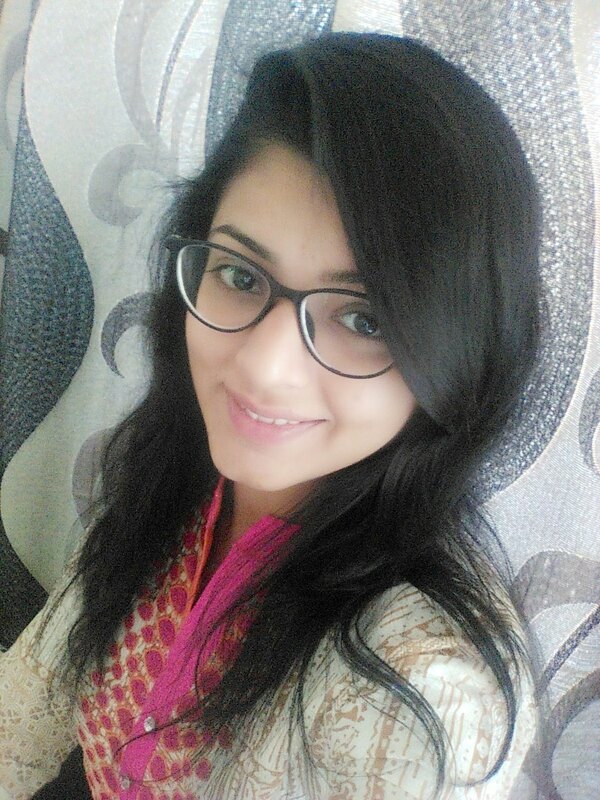 Its value ranges from zero and 100. The value around 30 and below is considered an oversold region and over 70 as oversold regions. 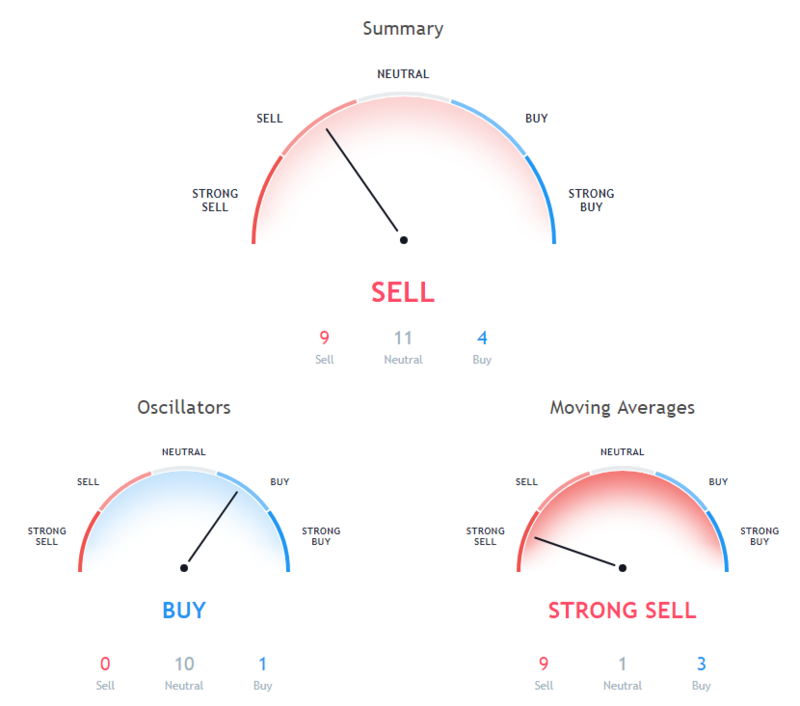 Relative Strength Index is indicating Neutral action, with value at 35.89316. The Stochastic Oscillator is a range bound momentum oscillator. Stochastic oscillator is indicating Neutral action, with value at 36.97053. The Commodity Channel Index (CCI) is a momentum oscillator used in technical analysis to measure an instrument's deviation from its statistical average. Commodity Channel Index is at -43.67532, indicating Neutral action. 100 days Simple Moving Average is at 0, showing — signal, Cardano is trading below it at $0.04035. 100 days Exponential Moving Average is indicating — action with value at 0, Cardano is trading below it at $0.04035. 5 days Simple Moving Average is indicating Buy action with value at 0.0404, Cardano is trading below it at $0.04035. 10 days Simple Moving Average is indicating Buy since Cardano is trading at $0.04035, below MAs value of 0.0392. 30 days Exponential Moving Average is at 0.0518909, showing Sell signal, Cardano is trading below it at $0.04035. 5 days Exponential Moving Average is indicating Buy action with value at 0.04040427, Cardano is trading below it at $0.04035. 9 days Hull Moving Average is indicating Sell since Cardano is trading at $0.04035, below MAs value of 0.04104444. 20 days Simple Moving Average is at 0.0463, showing Sell signal, Cardano is trading below it at $0.04035. 20 days Volume Weighted Moving Average is at 0.04596489, showing Sell signal, Cardano is trading below it at $0.04035. 9 days Ichimoku Cloud Base Line is indicating Neutral action with value at 0.055, Cardano is trading below it at $0.04035. 50 days Exponential Moving Average is at 0.05858333, showing Sell signal, Cardano is trading below it at $0.04035. 200 days Exponential Moving Average is at 0, showing — signal, Cardano is trading below it at $0.04035. 200 days Simple Moving Average is at 0, showing — signal, Cardano is trading below it at $0.04035. 10 days Exponential Moving Average is at 0.04158248, showing Sell signal, Cardano is trading below it at $0.04035. 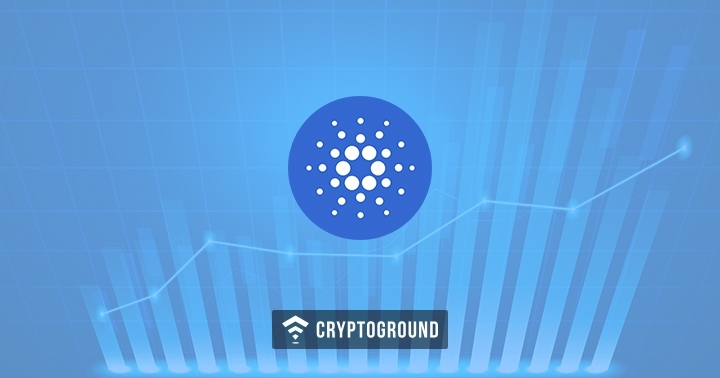 50 days Simple Moving Average is indicating Sell action with value at 0.06304, Cardano is trading below it at $0.04035. 30 days Simple Moving Average is indicating Sell since Cardano is trading at $0.04035, below MAs value of 0.0562. 20 days Exponential Moving Average is at 0.04702149, showing Sell signal, Cardano is trading below it at $0.04035.